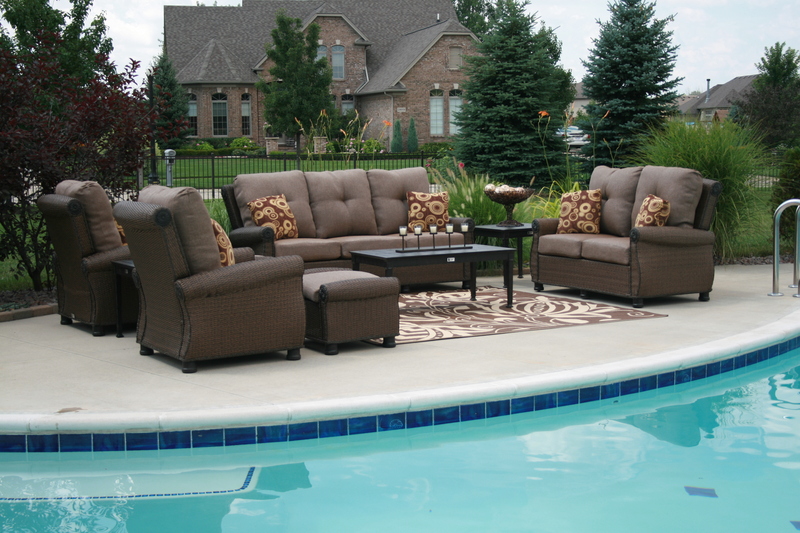 Is It Getting To Be Late In The Season To Purchase A New Outdoor Furniture Set? After an exciting summer vacation, you might be thinking to yourself that your summer is starting to reach a climax, but in actuality there are still more months to enjoy the beautiful weather. With most of August, and September remaining, the summer is still going on strong. Also, with pleasant autumn months in many places across the country, there are plenty months ahead for you to have the family barbeques become a weekly tradition or to get in gear for that Labor Day Party that you’ve always wanted to have. One of the best ways to enjoy a summer evening is on your new cast aluminum patio furniture set sitting around a fire pit spending time with family and friends. When selecting a new aluminum patio furniture set, make sure to get make sure that the cushions that you receive are weather resistant. If aluminum is not quite your style, look into purchasing a wicker or teak furniture set. 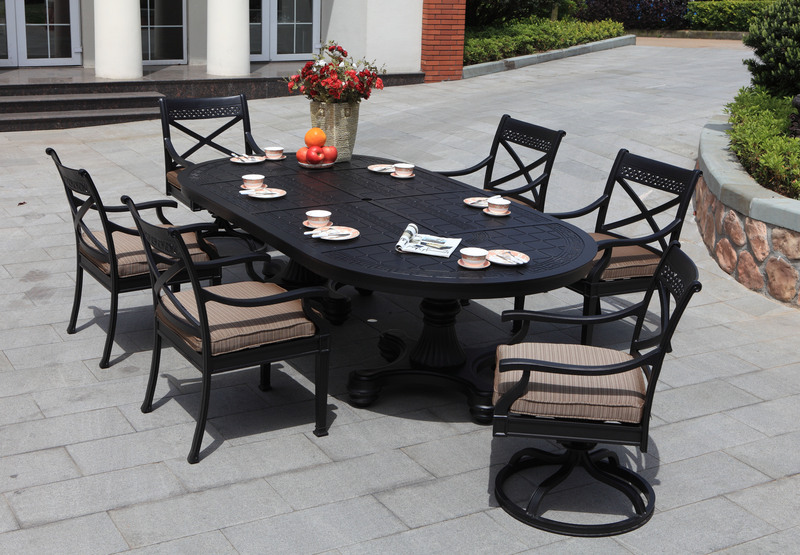 Teak provides you with more of a picnic feel with a classic distinguished look. A lovely teak deep seating set is a perfect complement to your deck or patio. If you’re in the mood for the super cozy and outdoor furniture that you can take a nice nap on, wicker might be the best fit for you. Wicker furniture is great because it comes in so many different styles and colors that it is easy to find the set that will go great in your outdoor living space. Either way, the summer is not over and the time is now to start enjoying it the way that you know how. The days, weeks and months do pass by before our eyes, but we need to take the steps to make sure that we enjoy the free time that we have. With discounts on furniture sets and a knowledgeable sales staff, you can find what you need at www.OpenAirLifestylesLLC.com.